Los Caballeros Sports Village, Fullerton, CA. The largest junior tournament in the United States. Nov.30 - Dec 9, 2001 Draws and results. 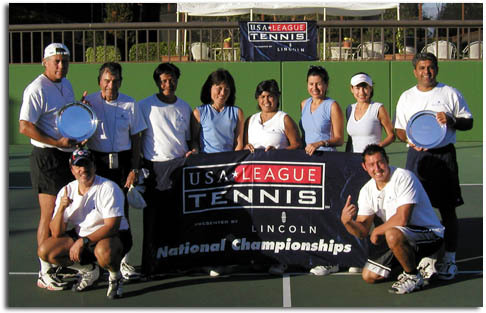 Upland Tennis Club Area Winners. Final results!